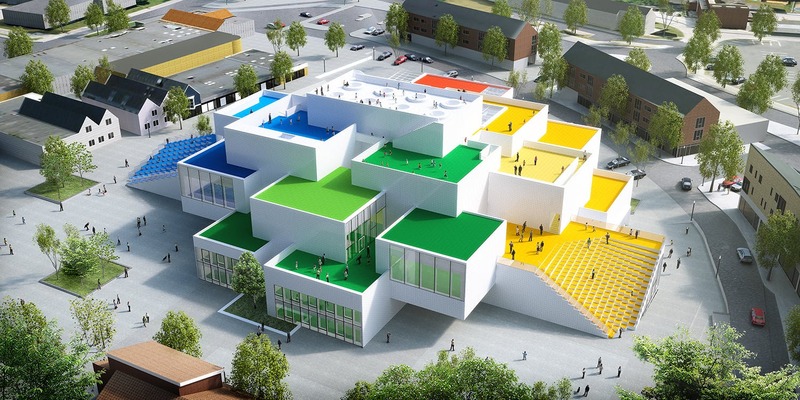 Bjarke Ingels is the architect that gives me hope about my relation with architecture. His talks on architecture enable me to believe the importance of my own thoughts about architecture. Moreover, he has a clean wording and that is make everyone understand the power of architecture even the ones that are not architect. There is a overtold word that I love so so much: If you absorbed something enough, you can talk about it even with your grandparent. Bjarke’s sentences are so strong and that’ s why he successed of convincing everyone that architecture is something that can increase your enjoy of life while increasing commercial purposes. Maybe that’s why, he managed to be in the top 100 influencers on world list by Time Magazine. Lets look at Bjarke more deeply. Firstly, I want to state that I’m writing this article after watching numerous videos, interviews, presentations of him, reading articles, listening podcast, watching his movie BIG TIME, and the documentary on Netflix. Now, I nearly can draw floor plans of his offices. That’s something different about him than other architects, he is so open-minded and opening his doors everyone. This attitude of him enables himself gaining recognition while enabling us learning from a world-known architect’s life. This is something special about him, he understands the transparency movements of this age, and locating himself in middle of new world. You probably know the open-source movement that enables everyone understanding the character of something(especially software products) and developing them. On the website big.dk, there are famous diagrams of design processes of the projects. This attitude towards sharing something that you need it to introduce yourself as a designer, is not any different than sharing the codes of a software project. Maybe that is why in a celebration, a presenter mentioned him as a silicon valley man. The more you demand from a building, the less neat cigar box becomes the result. 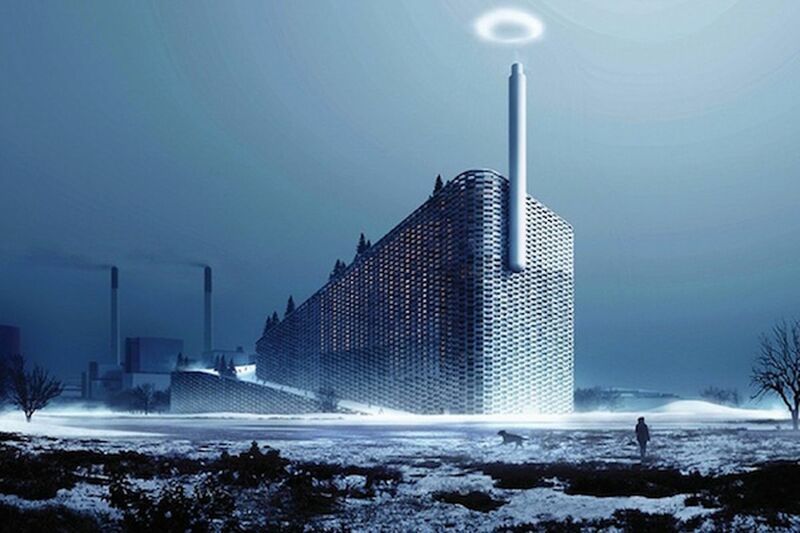 Competition jury asked a power plant, Bjarke gave them a power plant with alpine sky slope on its roof, a 100meters climbing wall on facade. Competition jury asked a maritime museum in a particular area, Bjarke gave them a museum that are not using that particular area. and so on.. Bjarke is not a architect tries to reach to best standard solution for wishes of his client. He questions even the demands of his client, and gives them what they were really interested but couldn’t utter. This makes him special and that’s why he became so popular while just building a couple of buildings. He mentions about new responsibilities of architects as trying to find out unspoken wishes and needs of human and designing upon them. Our buildings look different, because they perform differently. We have a consistent equation, but inputs and parameters are different in each project. Don’t forget that we are not here for other architects, we are here for people. 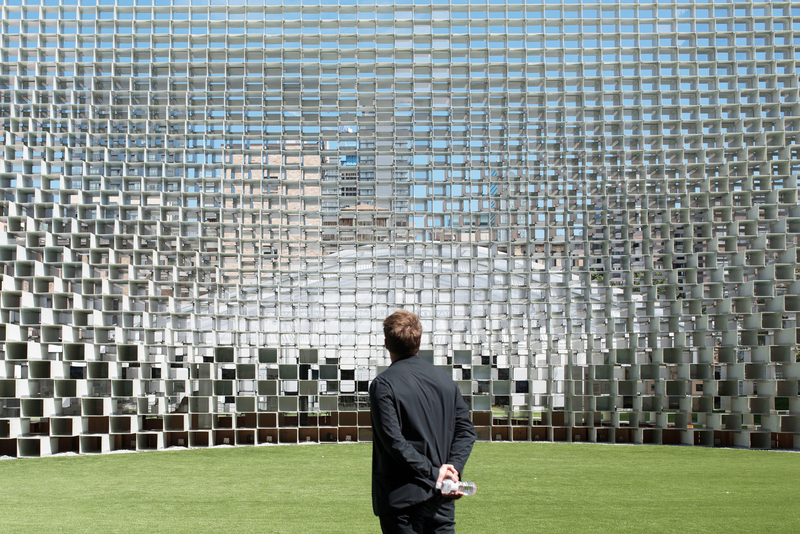 Bjarke understands the concept of art as a tool that is useful for creating relations between users and space, in other words, frame of how they will live in those spaces. His diagrams also show the causalities in each project. Every movement of masses comes with a functionality that transforms the space to a more inhabitable space. He doesn’t comprehend the architecture as an artistic exercise, but as exercise of creating a life scenario with artistic way of thinking. He observed all he need to start his own business. After working 3 years at OMA, he and his friend from OMA (Julien De Smedt) created PLOT. Probably they were studying day and night, by joining lots of open-competitions and trying to convince new clients. Despite of their great effort, they had able to built just a couple of buildings after 4 years. After this huge experiment, they seperated into two offices, and Big Time came. Bjarke created his own office culture, hired young workers from all around the world, hired a CEO for taking care of business side of his office, and he focused on creative working. They created lots of ideas, developed them; so that at least some of them got comission. When a politician plighting for next elections , promising 5000 affordable housing project in Copenhagen, he was studying on it to be prepared in case. In 2007, while youtube wasn’ t so popular, he was taking incredible videos that showing his design process. He was making prospective decisions, he was visionare, open-minded-hardworking, and absolutely brash. After lots of hardwork and talent, he atracted notice from all around the world, and still keeps becoming bigger and bigger. Are Starchitects Showing up at a Younger Age? I think developments in technology enables us to absorb and comprehend more of anything, it provides us the sources that we can use no matter whenever and where we are. Technology gives us bivious potential as getting better or worse, depends on how we decide to use it and for what we committed our young ages. If we use our potential at the maximum level, new starhitects can emerge from us. Anyhow, do you really think that people are evolved by apes, Bjarke? Yes, we were adapting to our surroundings and creating livable houses. However, if it is truth that we evolved from apes, why some houses from ancient times are more humanistic than today’s biggest housing projects? If we were evolving and becoming more human physically and intellectually, then tell me why average intellectuality level are quiet same in all eras of history? We can feel it from the architectural heritages. They all tell us that people were/are/will always thinking and feeling about same things. Even when we were hunting in forests, when we were ornamenting our huts, when we were dancing around the fire; we were always asking ourselves sama questions: Who we are? Were we came from? How to define beauty?.